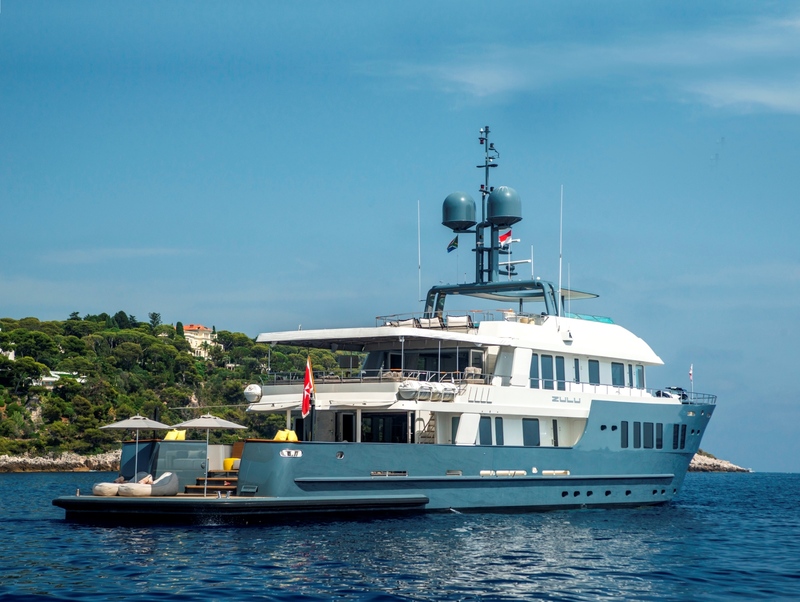 Explorer yacht ZULU (ex BEYOND) is an Inace 36.10m (118.5ft) metre superyacht. 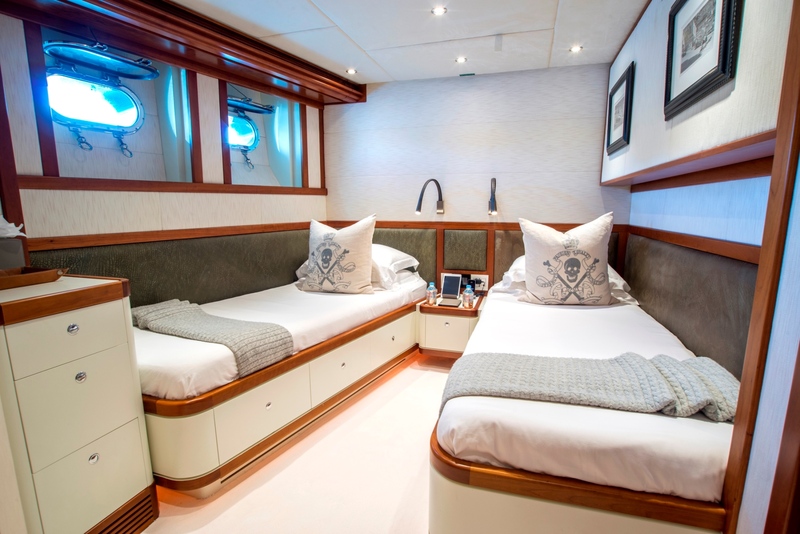 Yacht ZULU is designed and built to travel beyond and is fully equipped for world cruising and built to both ABS and MCA classification. 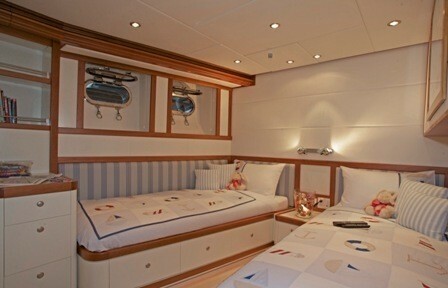 She can accommodate up to 10 charter guests, in 5 cabins. 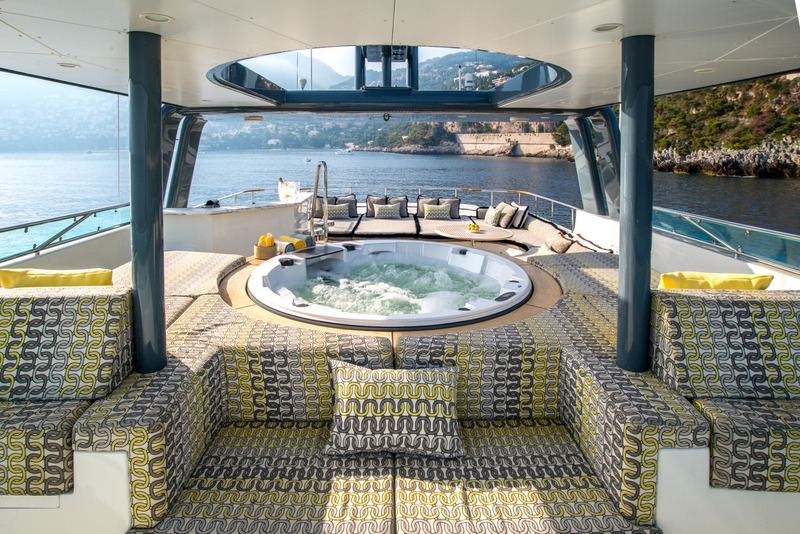 Despite her hardened exterior, this yacht features a wealth of luxury extras across her three decks from a sky lounge with full entertainment centre, to aft deck with plenty of sunbathing and lounging space. 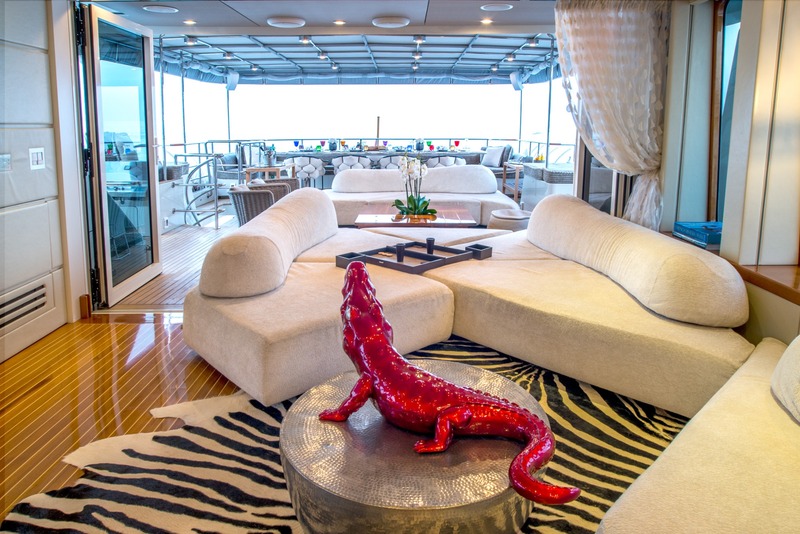 The ships mid-deck serves is an unusual feature and left totally clear as "an outside sitting room" with a comfortable array of sofas and soft furnishings. 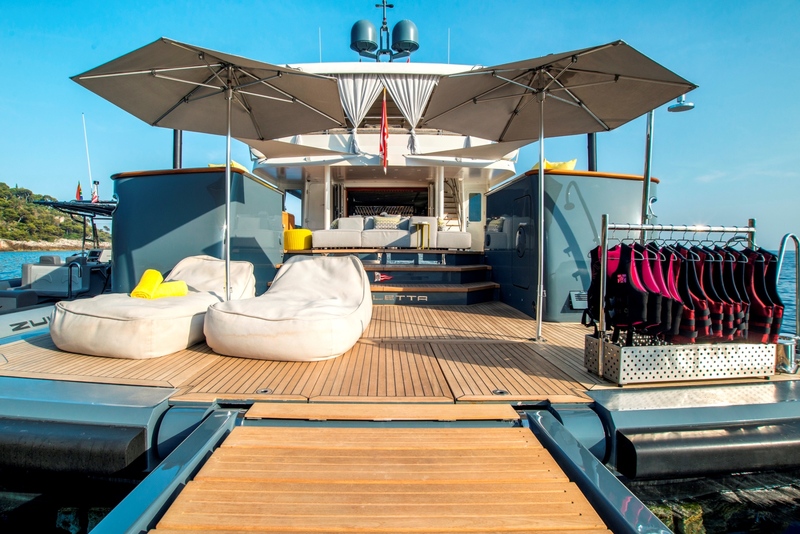 With a steel hull and aluminium superstructure, the tri-deck features interior design by Michael Kirschstein and exterior design by the in-house team at Inace. 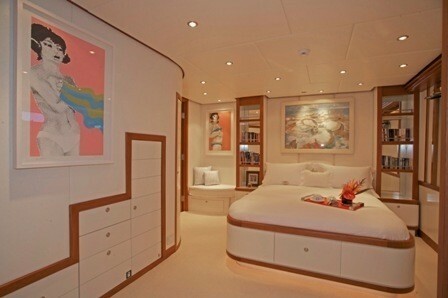 Expedition yacht ZULU's interior is stylish and boasts many individual touches, works of art, fine silver and tableware. 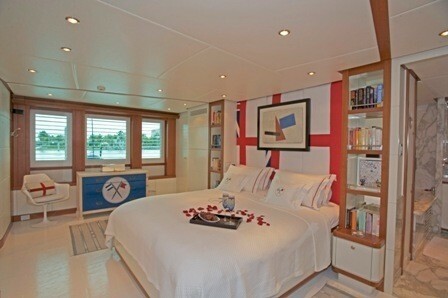 Her elegant interior in American Cherry and white eggshell finish accommodates 10 guests in five cabins. 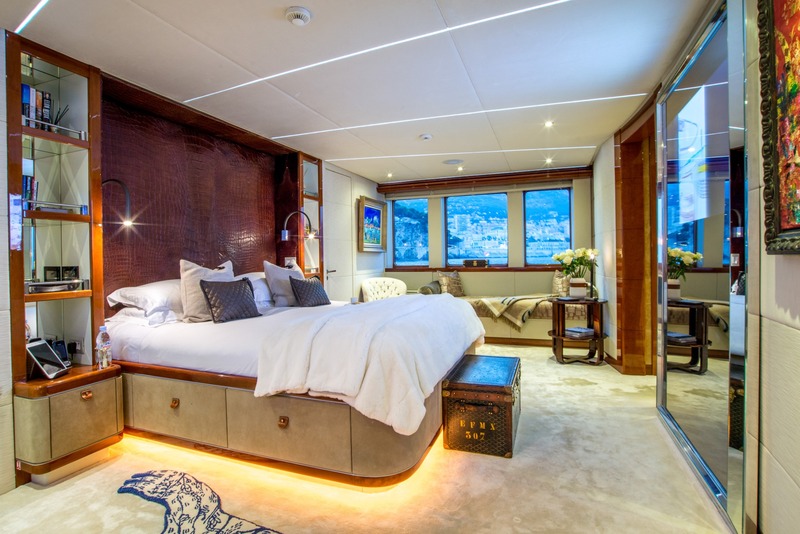 Her master stateroom is located on the main deck while the four guest cabins consisting of VIP, double and two twin cabins occupy the lower deck. 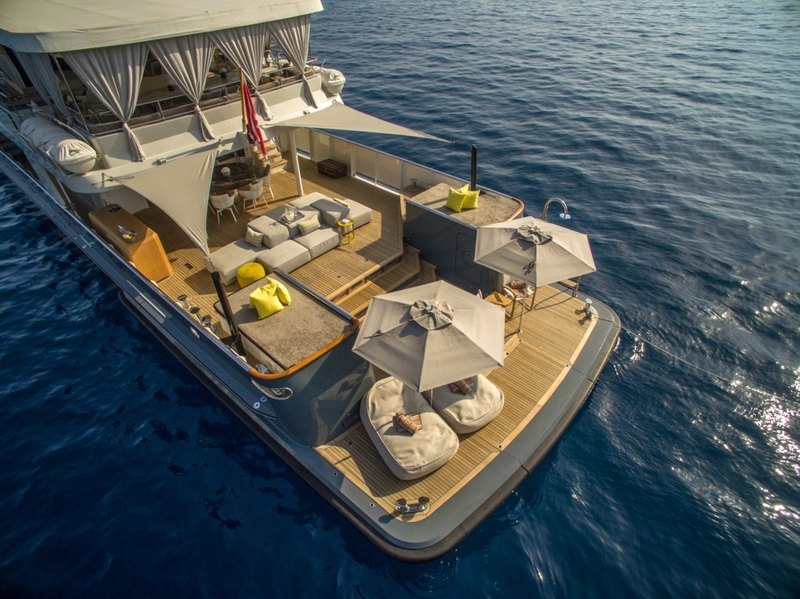 Yacht ZULU (ex BEYOND) is a “home” more than a typical Super Yacht. She is beautifully laid out and extremely comfortable. 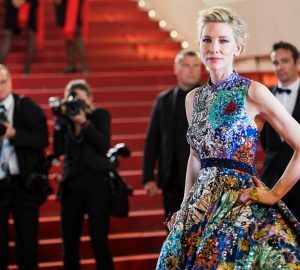 She often cruises the Bahamas and Caribbean with an air of authority. 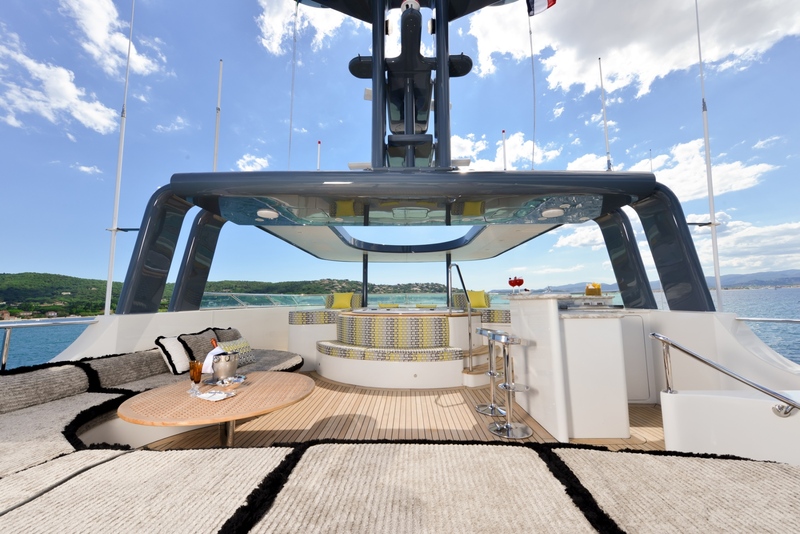 Powered by twin Caterpillar C-18A 587bhp engines, she has a comfortable cruising speed between eight and 10 knots. 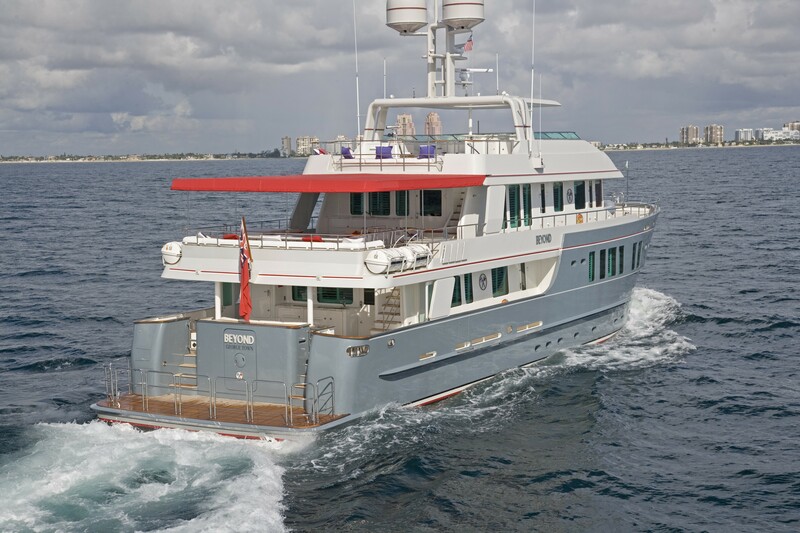 ZULU is built of steel and sits comfortably at anchor with her zero speed stabilisers. 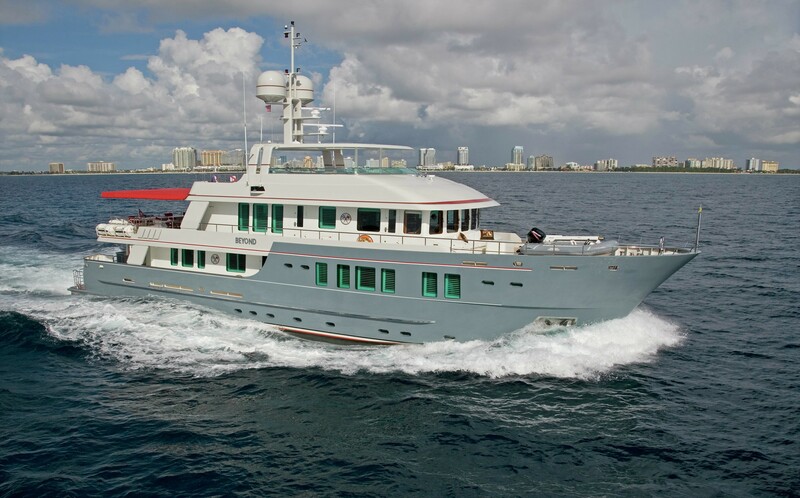 Particular attention was paid to how quiet she would be both cruising and at anchor. 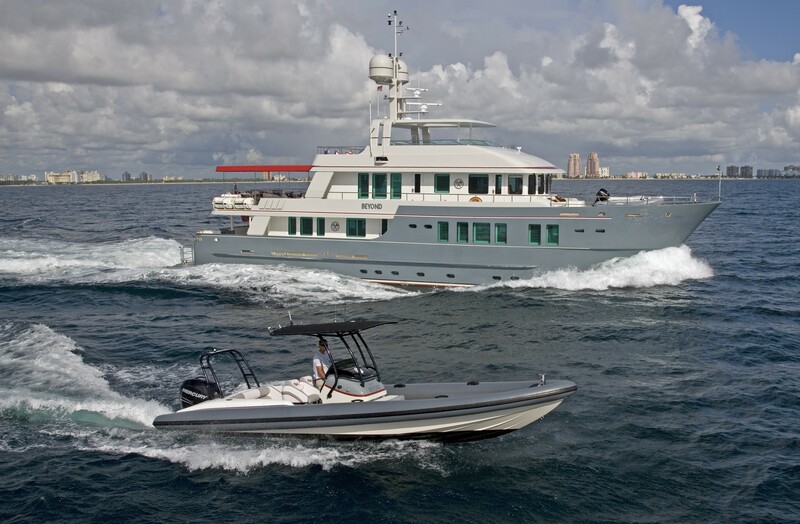 In addition to the Boston whaler and secondary RIB and has an airship racing RIB capable of over 60 knots, available by negotiation. 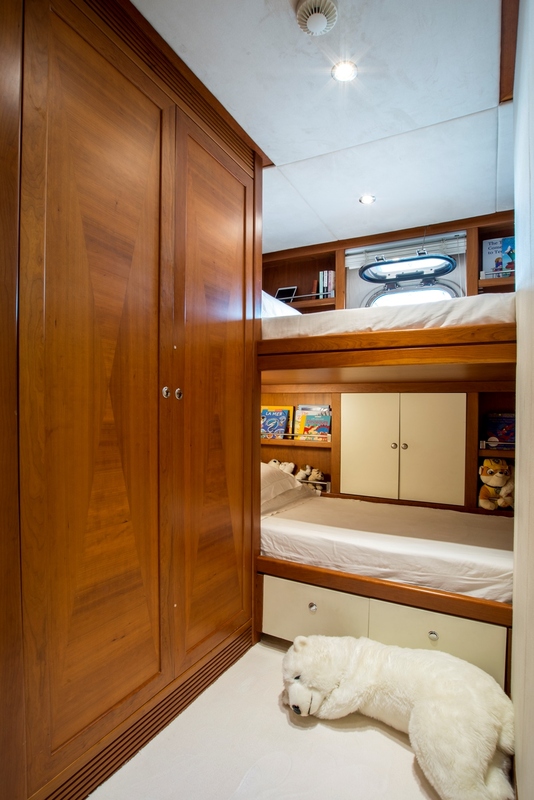 Accommodation for 10 guests. 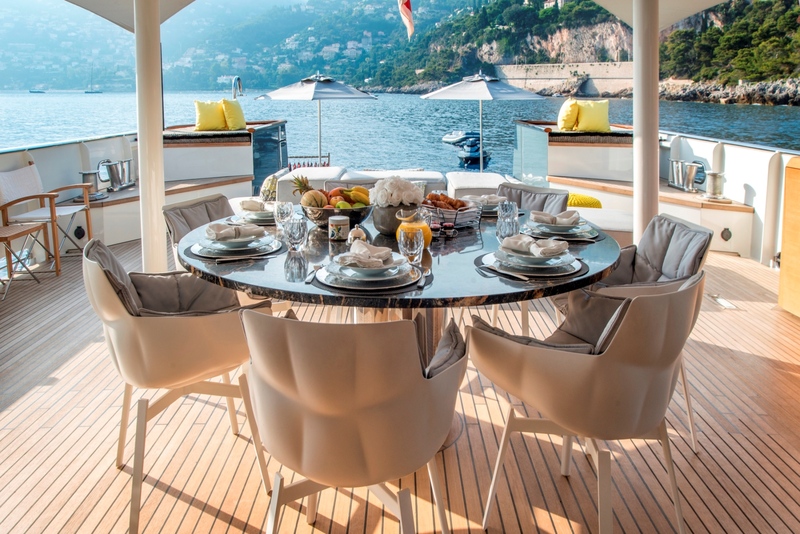 The main salon and dining area for 10 guests is located on the main deck and features lots of white woodwork with large windows providing full outside views. 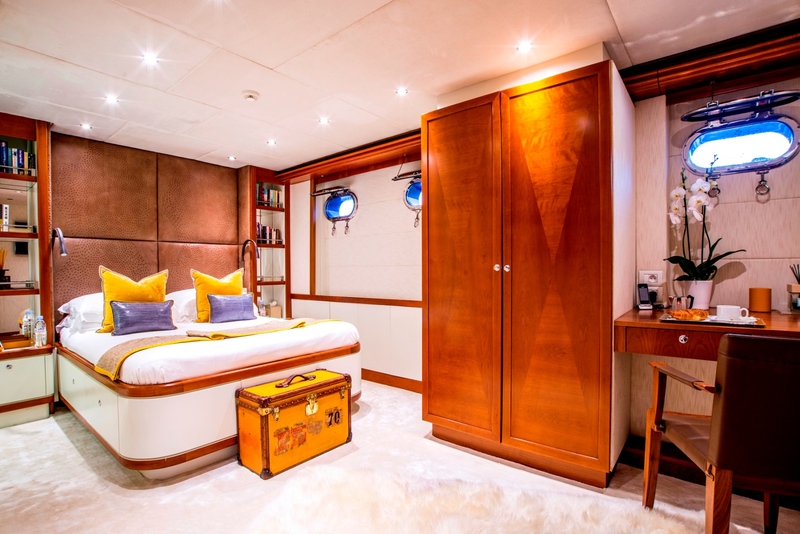 Looking forward from the aft deck, the salon is arranged with an inviting casual sofa area to port while on starboard a fully equipped self service bar. 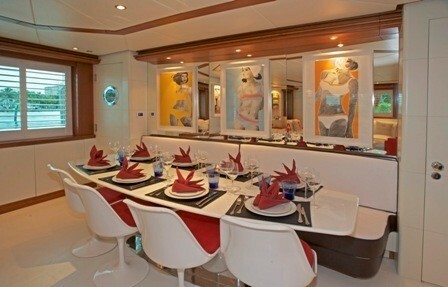 The well equipped galley is located forward of the dining area. 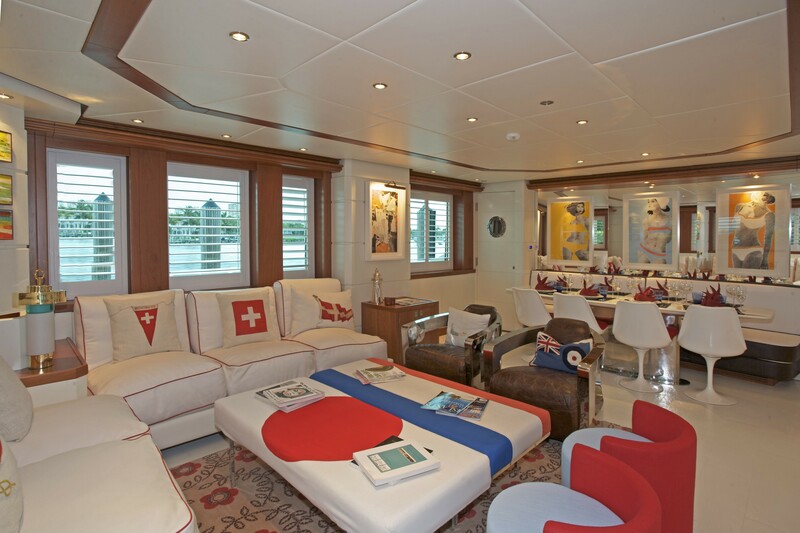 A sky lounge offers an additional comfortable sofa area with large flat screen TV and entertainment system. A full service bar and fridge accommodates guests beverage requests. 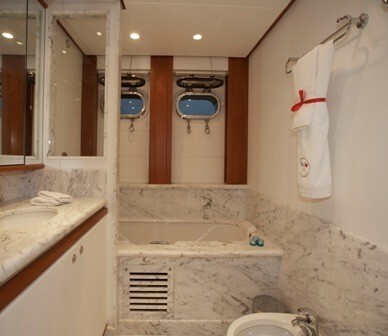 A private computer desk space, and wet bar is located between the wheelhouse and sky lounge on the upper deck. 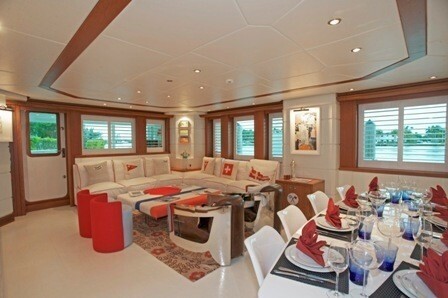 Protected dining area for 10 where a buffet breakfast is served. Fully equipped fridge and ice machine. 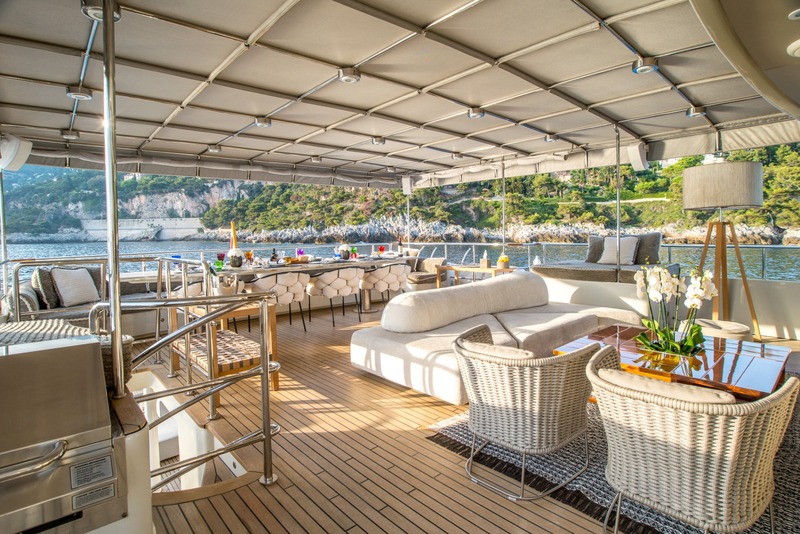 The very spacious bridgedeck has an inviting and casual sitting area, an elongated buffet table, and a BBQ on the port side, with an ice machine and bar fridge for beverages. 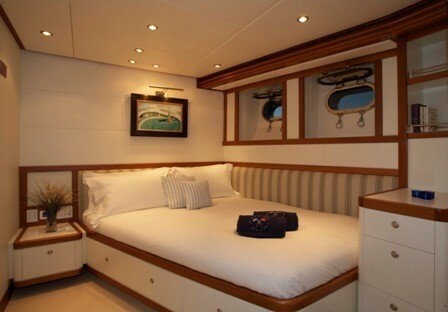 A new removable Bimini shade covers the entire bridgedeck. 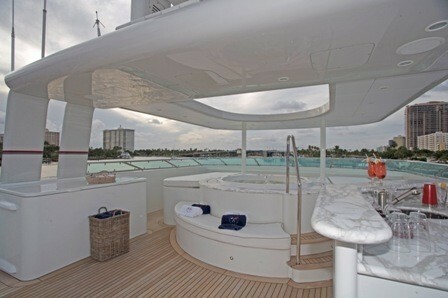 The entire sun deck is given over to large sun beds aft and a 6 person Spa Pool also surrounded with sunning beds. 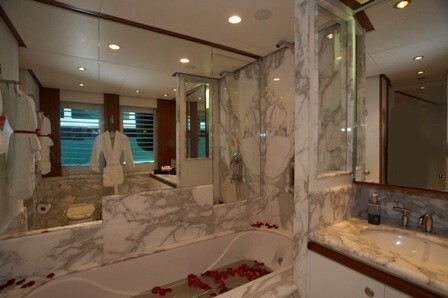 Just forward of the Spa Pool sitting area where guests can look forward while cruising. A full service bar equipped with BBQ, fridge and ice-maker for cocktails. 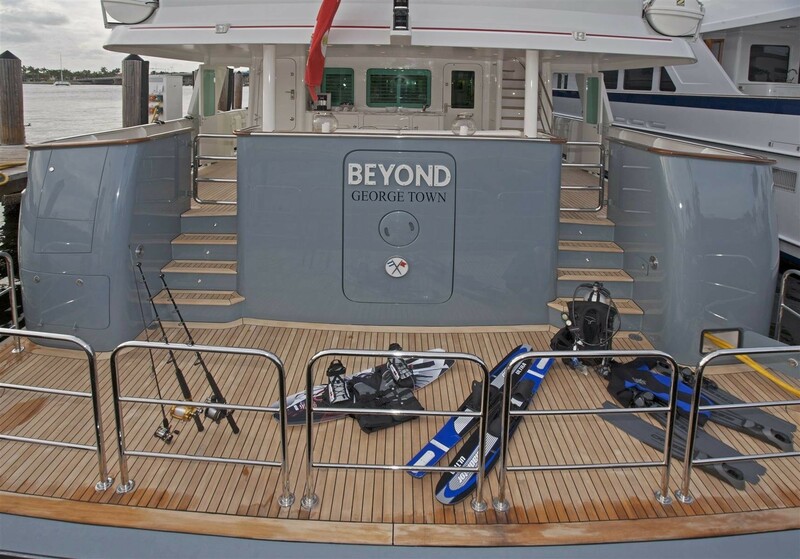 Luxury yacht ZULU is fully equipped with tenders and a large range of water toys including: Tenders & Toys: Tender 1 x 3.85m Williams Jet Rib with inboard 1 x 9.9m RIB w/ 2 x 350 Mercury Verado Out Boards 1 x Seadoo jetski 51Hrs 2 x wakeboards 2 x pair of waterskis 2 x towing tubes 2 x ski ropes 10 x snorkeling gear Diving gear 4 x tanks 1 x Beaumar Compressor (Junior) for filling tanks 2 x regulators RDV Diving only Audio Visual Equipment and Deck Facilities: AV EQUIPMENT 2 x Denon amps 3 channels 1 x Denon Amp 1 channel 2 x HPA Quad Amps channels QA4300 9 x Apple Express units 8 x Apple TV units 7 x Mini iPads 2 x Cisco network switches 2 x Dlink wifi routers MASTER CABIN 1 x 46” TV with Apple TV system 1 x DVD player VIP CABIN 1 x 40” Flat-screen TV with Apple TV and AV system DOUBLE CABIN 1 x 32” Flat-screen TV with Apple TV and AV system TWIN CABIN 1 x 32” Flat screen TV with Apple TV and AV system KIDS BUNK CABIN 1 x 32” Flat-screen TV with Apple TV and AV system OTHER SKY TV available in the Sky Lounge, Master Cabin, VIP Cabin, Crew Mess Apple TV available in the sky lounge DECK FACILITIES Large swim platform with sun beds and umbrellas 1 x 6 pax Jacuzzi on the sundeck BBQ Grill located on the upper dek outside dining area stbd Communications: Satcom & cellular communications facilities 4G/Wifi gateway to Internet when in range WiFi available throughout vessel Gym equipment: Dumb bells - 2 x 10Kg - 2 x 7Kg - 2 x 5Kg - 2 x 1.5Kg Kettle Bells - 2 x 6Kg - 2 x 8Kg - 1 x 10Kg Ankle weights - 1 set 2.5 Kg - 1 set 1Kg TRX & Variety of resistance bands.